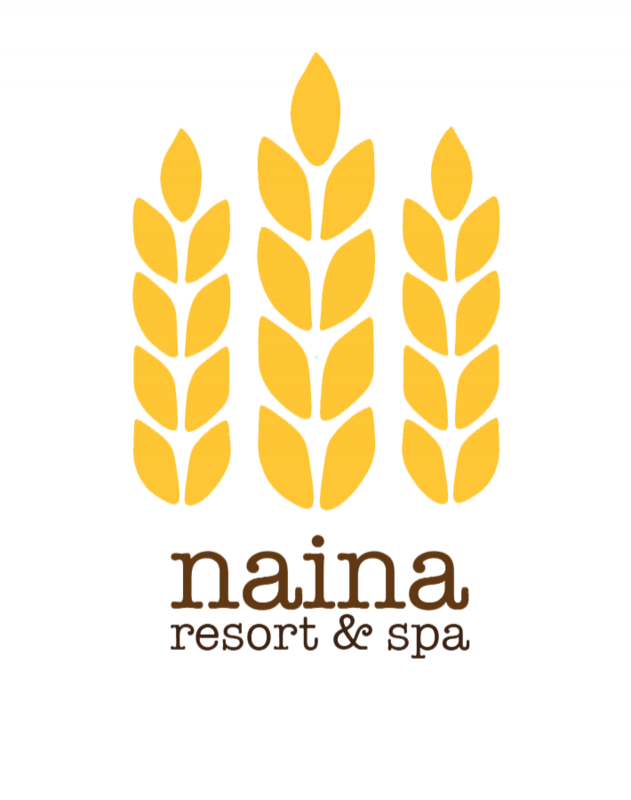 Tonkao Spa is established to offer our guests a more comprehensive experience while staying at Naina Resort & Spa. We care for physical well-being through the rituals of massage, botanical compresses, steam, and bathing. With our Thai traditional massage therpists, we ensure you that you will experience the best and the most relaxing treatment you ever had. While our guests relax, we never rest. We focus on constant improvement to provide the higher standards of services.